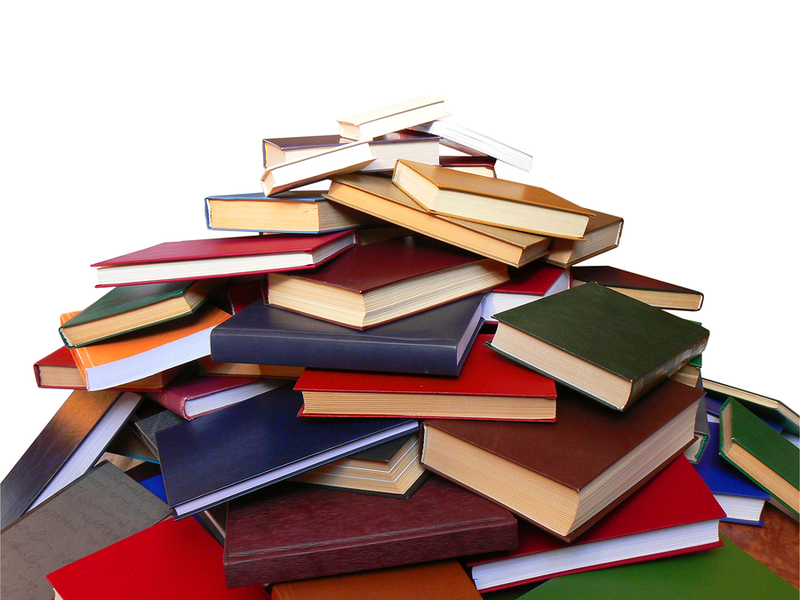 Selling your books online or to a used bookseller is a great way to turn unwanted books into cash. 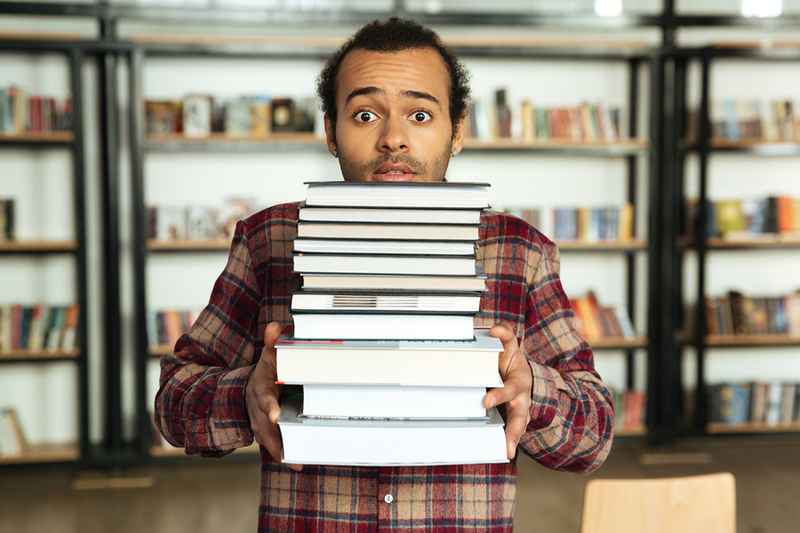 Online booksellers like Amazon or Powell’s Books may give you cash or store credit, but make sure you only send books that are in good condition. If they’re rejected, they won’t send them back to you for free. Taking store credit, which is usually a better deal than cash, allows you to replace your unwanted books with some more interesting new titles. This is also an effective way to downsize your personal library, since you usually have to trade in a few books for each one you get in return. A local used bookstore is another great place to sell books without the hassle of mailing books in. Amber Unicorn Books in Las Vegas gives store credit for used books and will donate the books you don’t want. If you’re trying to sell old textbooks, be aware that textbook publishers often put out new versions of their books every few years. If that second semester French textbook has been around for years, you will probably find it hard to recoup your costs. If you don’t think your books have much value, or if you’re simply feeling generous, donating your old books can leave you with the double satisfaction of having done something good and being clutter-free. Better World Books is an online bookseller which donates one book for every book it sells. They have drop boxes set up throughout the country for taking donations, and if you don’t live near one, you can ship your books. Many communities also have local nonprofits that accept book donations. In the Las Vegas valley, the Las Vegas – Clark County Library District Foundation accepts donations of books at all 13 of its used bookstores, which are located inside the public libraries. Another fun and popular way to deal with old books is to set up a little free library. These tiny structures build community by allowing anyone who walks by to pick up a free book (which they may or may not return). You can put one in front of your home or get permission to place it in a public space. Of course, if you just can’t let go of all those great books, one good thing is that books are easy to pack. To avoid damage to the book’s spine or end up with bent pages, always lay books flat (not vertically), with the heavier books on the bottom. 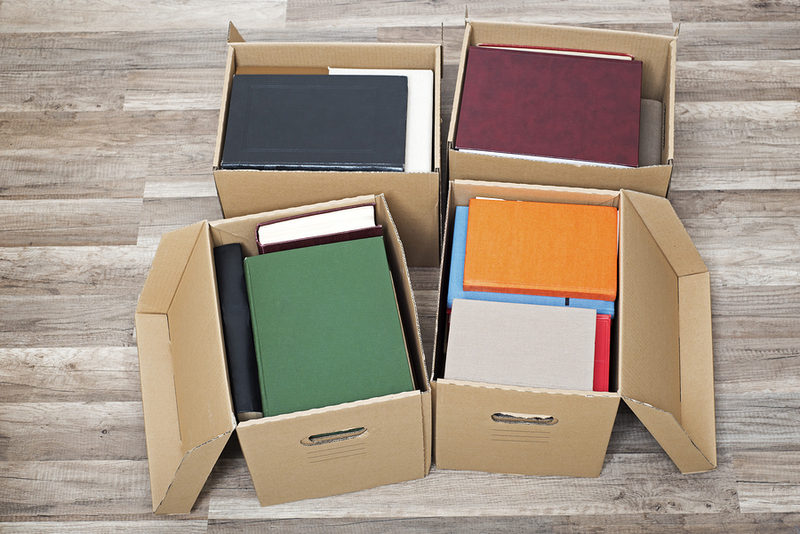 Pack them into small boxes (books are heavy) and let professional movers like Move4Less help you move them into your new home.